Product listings are a key part of selling products online. Having great quality product images boosts conversions, but creating high-quality product images for every single one of your products is difficult. In this episode of eCommerceScale.com, Brian Guidry from Pixelz.com explains what impacts a store’s product image quality and how to ensure your store’s image quality is great. Pixelz provides product image editing and retouching services for thousands of customers and allows you to get thousands of images professionally retouched and edited overnight. There are a number of factors that impact the quality of product images, but below are a few factors to consider. Use multiple images to showcase products – Rather than having one main image and one or two alternative images, it’s best to have at least five alternative images to showcase your products. This allows you to show different angles of your products and different aspects that certain customers will care about. Get specific shots to showcase your products – It’s not enough just to have multiple shots of your products. It’s important that you consider which shots you need to showcase different aspects of your products that your customers will care about. For example, zoom in on product details like clothing lining or trim detail. Also, consider using 3D mannequins or ghost mannequin formats for clothing shots. These allow people to see your products in the shape they will be on an actual person without getting distracted by the model or by the mannequin. Consider using a 3D product spin – In addition to ghost mannequin formats, consider using a 3D product spin. A 3D product spin enables you to show all angles of your product to customers. Keep product photos consistent on your website – Keep in mind that visitors to your website will usually land on category pages and not necessarily the homepage. If you make the product image formats consistent within category pages on your site, it makes the page visitors arrive at look more organized and professional. 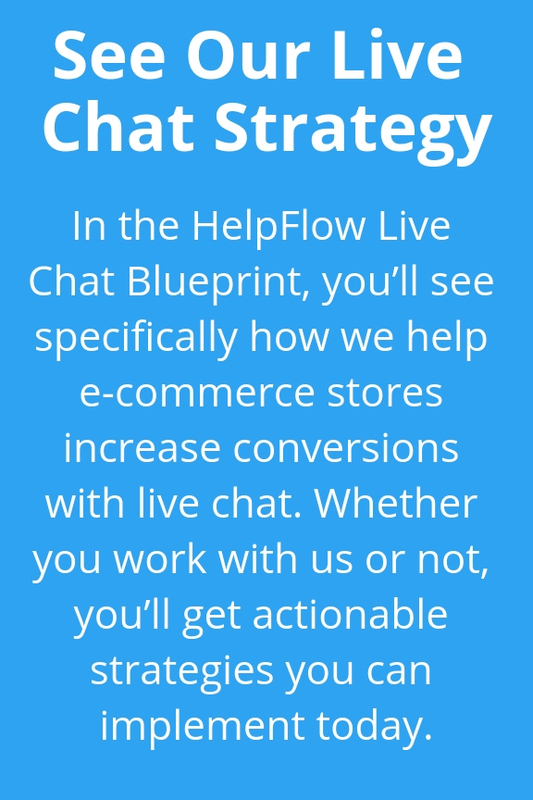 This lowers your bounce rate and increases engagement with your products. It takes a lot of experience and expertise to master the art of creating great images, but below is a workflow that can help you make sure you have the right steps in place. Prepare your products for the photo shoot – Before the photo shoot, make sure that your products are well-prepared and look their best. This means making sure the products are clean and ready for high-resolution photos to be taken. Plan the shots you need in advance. For example, if you know you want to include zoomed in product detail shots on specific products, make sure to take note of that. 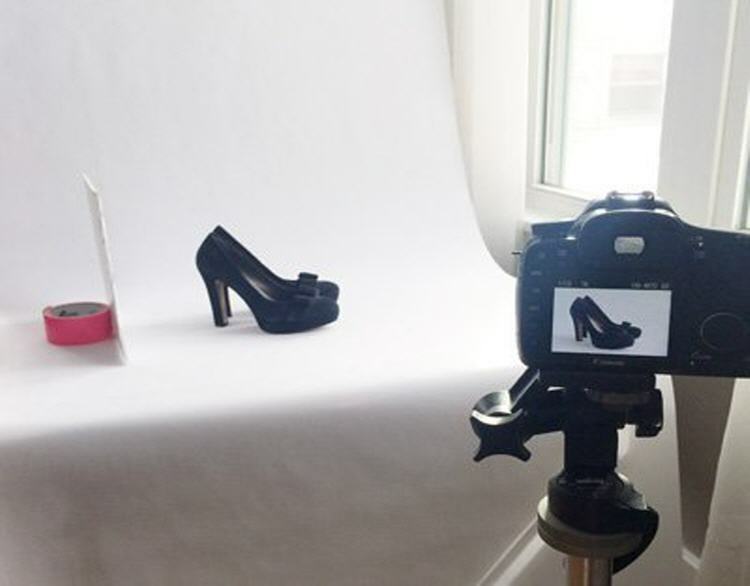 Decide on the order of products you’re going to shoot, and label products to make the photo shoot efficient. By planning the photo shoot in advance, you can ensure you get all the shots you need and also make the most of your time during the photo shoot. High-quality photo shoots – If you’re hiring a professional studio, they should make sure that the photo shoot is professional. But if you are managing the photo shoot yourself, consider the below factors that Pixelz shared on their blog post about DIY Studios. Use a reasonable quality camera – There are a number of cameras on the market to choose from, but Pixelz recommends he Canon PowerShot SX510. This is going to get you high-quality shots without breaking your budget. Use a tripod – Using a tripod keeps the camera steady during your photo shoot, which allows you to control the shot. Simple background and professional lighting – To showcase your product on a simple white background, use a roll of white paper that is positioned behind your product. You can use a reflector, such as a simple foam core board from any office supply store, to reflect light onto your product and eliminate any shadows. For lighting, position the photo shoot area near a window that has plenty of natural light, or adjust lighting, as needed, with photographer lighting. The image editing and retouching process can be complicated, depending on your needs.If you’re going to be doing image editing and retouching yourself for product images, consider the below workflow from Pixelz blog post. Editing software – There are a range of image editing software options to choose from, but Adobe Lightroom or Adobe Photoshop are industry standard. Raw image corrections – Use raw image corrections to even out the colors and tones in the image. You can also use the Exposure tool to brighten certain parts and the Contrast tools to enhance the texture of the products. Spot retouching to remove blemishes – You can use spot retouching to remove blemishes, such as dust on a product during the photo shoot. The Patch tool, the Clone Stamp tool, and a Dodge and Burn tool can be helpful for spot retouching. Color adjustments – Color adjustments take experience to learn how to do, but basically involve creating a Curves layer and then adjusting specific curves, based on what colors you want to adjust. File and alignment – Finally, you need to make sure your file size dimensions and the alignment of your product within the image is what you want for the final image. If you are not going to manage the image editing process yourself, below are your main options. Photographer editing – Editing is often offered by the photographer or studio that you hire to do the photo shoot. Rates vary, but can range from $7 to $10 per shot to hundreds per shot. Product image editing services, like Pixelz.com – While using a photographer for the photo shoot may make sense, it is usually best to break up the photo shoot and post-production work to gain major cost advantages. ou can work with Pixelz to handle the image editing and retouching part of the post-production process with rates starting around $1.45 per image, depending on volume and what you need. Rates can be lower if you have a large number of images to process. By working with an editing service, like Pixelz, you’re quickly able to handle all of the image editing and retouching aspects for your product images within a very reasonable budget. The last step of the process is to use the product images on your site. In this post, we wanted to focus on how to make your product images high-quality. In future posts, we’ll discuss image placement and other aspects of website design that can increase conversions. If you need support with image editing and retouching for your store, contact Pixelz today. If the taken product shots are not perfect enough then photo editor like Photoshop is there to help. But if someone is not expert on that then can outsource them to some photo editing companies who charge really low price for their photo editing service. Product images will increase the sale i got experience from my web shop. I also seem that , product image always should high quality otherwise we can not sale more . So this post is very useful to us specially who sale product .